In 1862, federal troops from California were stationed in Utah to keep an eye on the Mormons, who the Union government thought might side with the confederacy. Idle troops went prospecting in the mountains above Salt Lake City and discovered silver at Park City. The town was first called Parley's Park, but changed to Park City in 1872. 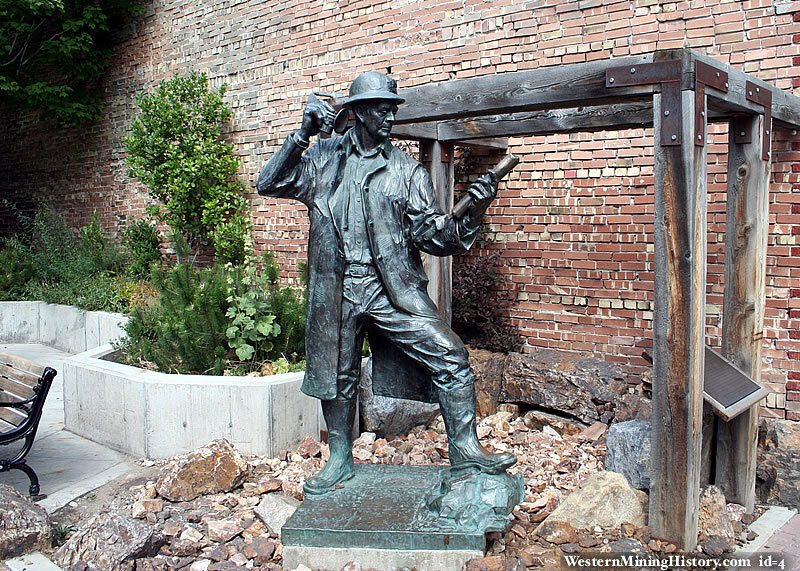 The local silver mines prove to be very rich, and mark the start of boom times for Park City. 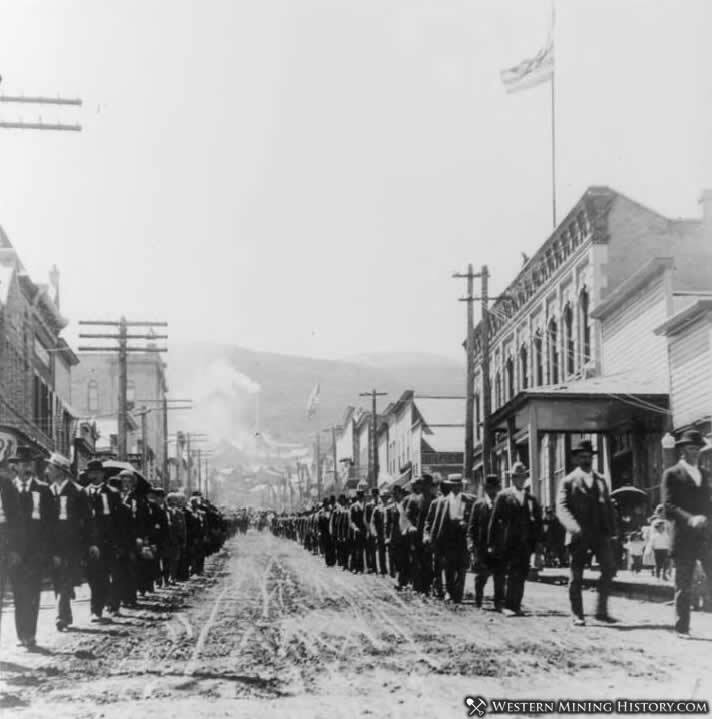 Unlike other silver boom towns, Park City was able to weather the 1893 silver crash. Mining remained an important industry into the 1950's. The last mine in the area ceased operations in 1978. Park City's winter sports tradition dates back to the 1920's, when miners would ride the mine trains to the top of the canyon and ski down. A ski jump is built in 1930 and in 1936 Park City hosts its first winter carnival. As the local mining industry slowed down, United Park City Mines looks to diversify and begins work on Treasure Mountain Resort (now Park City Mountain Resort) in 1958. Park City is another example of a boom and bust mining town that is revitalized in grand style as a mountain resort. Today Park City is booming again as an international tourist destination. In 2002, nearby Salt Lake City hosted the Winter Olympics, with Park City hosting nearly 40 percent of the events.